So last night I indulged in a little bit of my cheddar and thyme risotto(which I’ll share the recipe for that in next couple of days! )-I think I just needed comfort food after traveling from Dublin! 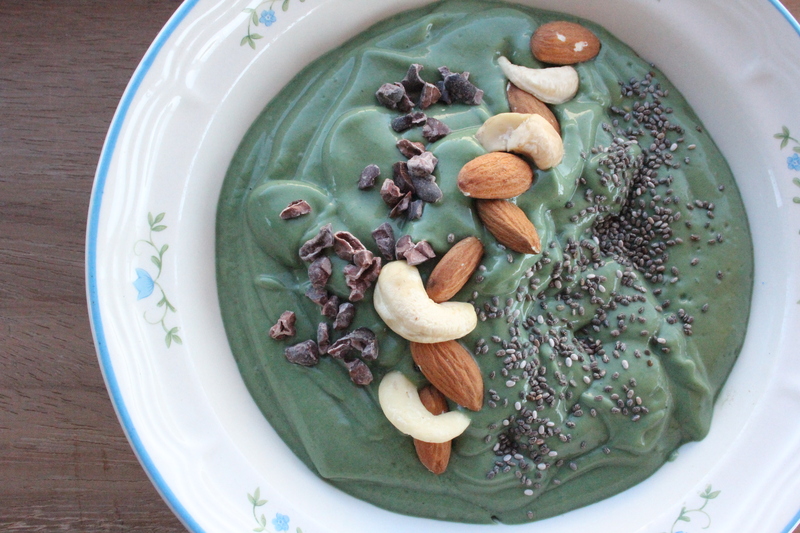 It was clean eating for me today, and that included an avo-cacao shake! 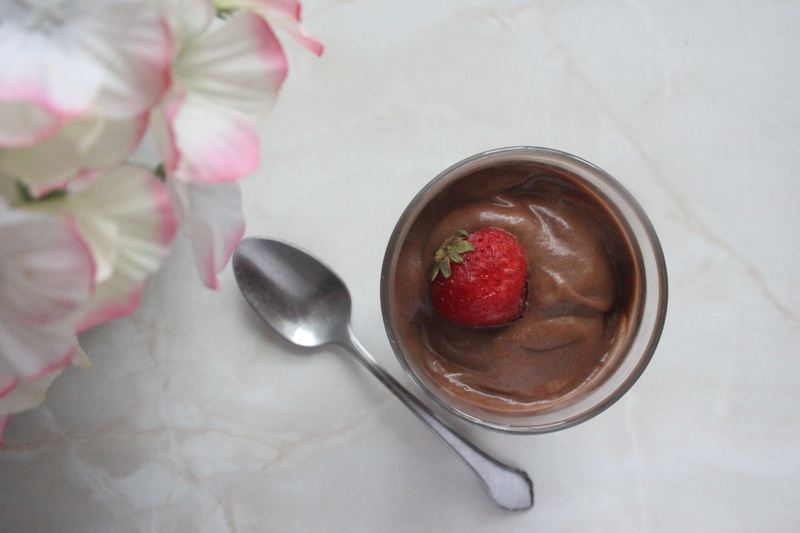 A feel-good version of a chocolate milkshake! So quick, and it was a perfect pick-me-up! Put all ingredients in a blender, and blend until smmmoootthh! Enjoy, and be sure to tag #cookinwithcarmel if you make this! Faux chocolate chip cookie dough! Today is game day-rugby and the All-Ireland, so there’s definitely going to be some snacking! I can’t be the only one who likes to eat cookie dough, right? 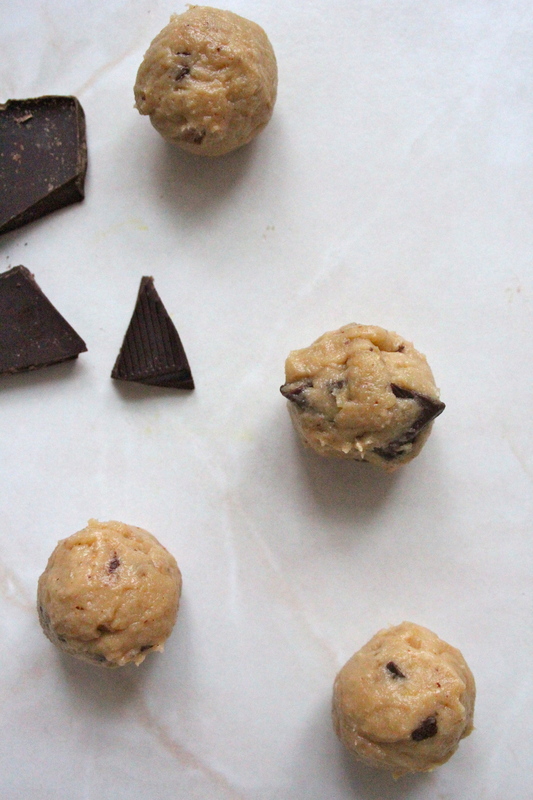 Below is a recipe for cookie dough-vegan, gluten free, and EGG FREE!! 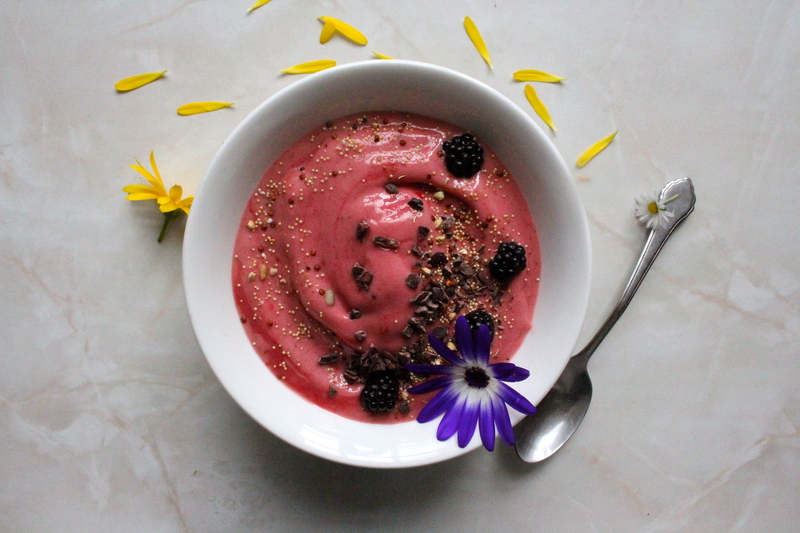 It’s also full of vitamins, protein, fiber, and anti-oxidants. I chilled the bowl of faux dough overnight before rolling it into balls, chilling it-even just for a half hour-really enhances the flavor. This snack is really rich so a little goes a long way! In your food processor, blitz the chickpeas until smooth. Remove from food processor into mixing bowl, and add in rest of ingredients-you can add a few more drops of agave nectar if you like it a little sweeter but the maple syrup really does that job! Place in fridge for at least half an hour. Shape into walnut sized balls (you can make bars, but it is a really filling dough!) and enjoy! That’s it! So easy! *You can refer to my ‘Saintly’ category on how to make almond butter. This past week I have been helping in my aunt’s shop on Bere Island, and chocolate covers the countertops calling out ‘Eat me!’. I somehow turned it all down, but left the shop pretty hangry for something sweet. 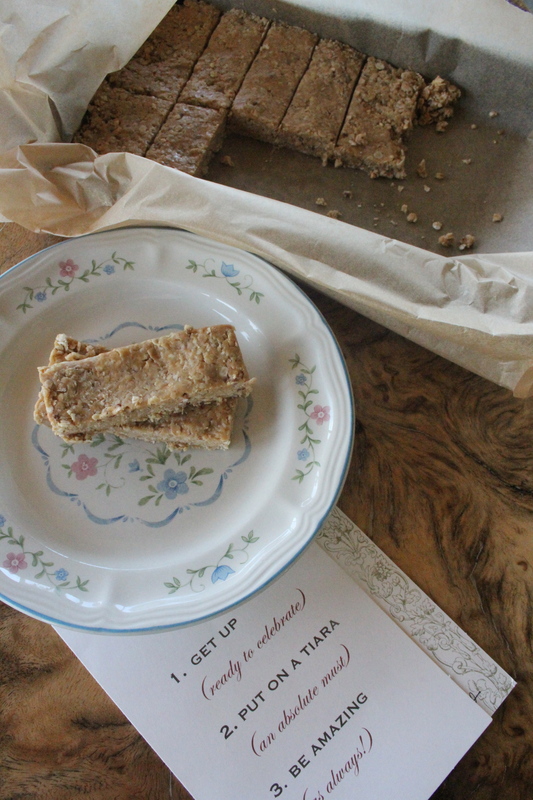 So I used up a jar of almond butter that I’d made and quickly put this bars together. I feel a lot less guilty than if I had eaten a Cadbury’s chocolate. In a saucepan over medium heat, melt the almond butte, tahini, and agave nectar. Pour over the oats, in a mixing bowl. Stir with a spatula, and add about 3 tablespoons of (I used buckwheat and quinoa). With the spatula, firmly press down mixture into a parchment lined brownie tin. Set in the fridge for about a half hour to forty minutes, until firm. (I was a little impatient and stuck the mix in the freezer for about 10-15 minutes!) Slice and enjoy!